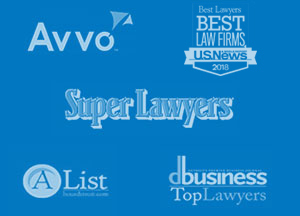 Local law firms Olsman MacKenzie & Wallace and Reiter & Walsh, P.C. recently had the honor of sponsoring a Table of 8 program through the American Association for Justice’s (AAJ) Women Trial Lawyers Caucus (WTLC). The Table of 8 program is an annual event that takes place across the company at many separate local establishments. 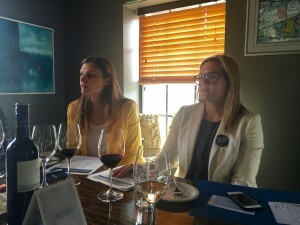 Attorneys Emily Peacock, Donna MacKenzie, and Emily Thomas collaborated to organize and host one of these fun events at the Cork Wine Pub in downtown Pleasant Ridge, Michigan on Tuesday, April 19. 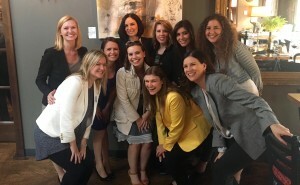 The Table of 8 program was designed by the WTLC as a way to connect women trial attorneys-both AAJ members and nonmembers-in local communities so they can discuss issues relevant to their legal practices and also learn how the AAJ and WTLC can help them in their profession. The American Association for Justice’s Women Trial Lawyers Caucus believes that by allowing women trial attorneys to speak freely in a casual and open forum, they can help them better achieve access to the justice system and gender equality. Emily, Donna, and Emily had a great time hosting the event for the ten enthusiastic and knowledgeable women attorneys whom attended the dinner. They look forward to continuing this fun tradition next year!